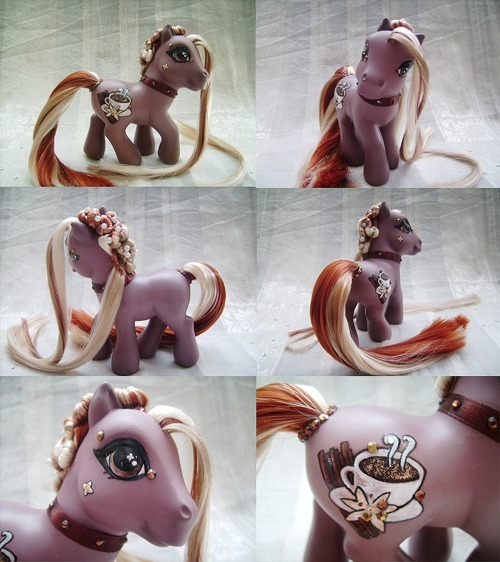 Meet Coffea, the pony that makes the journey with you from start to finish! To see how Coffea was created, check out our tutorials listed on the right menu. We’re in the process of adding more tutorials. If you have a question or article/tutorial request, please drop us a line!